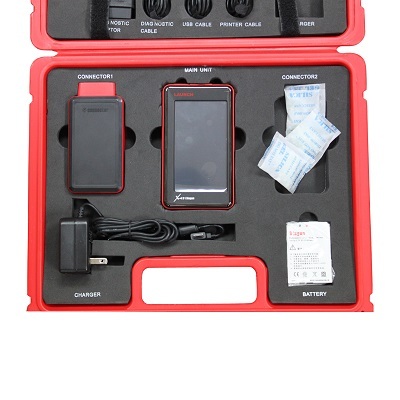 Compact main unit, powerful diagnostic functions, fast and universal connectors, make it the first choice for technicians. 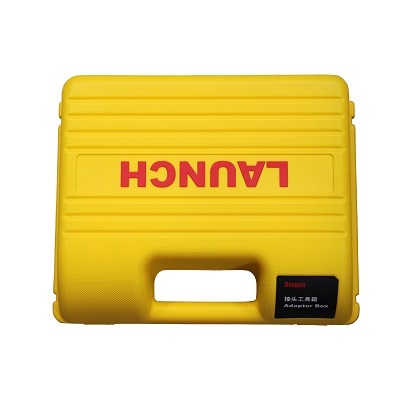 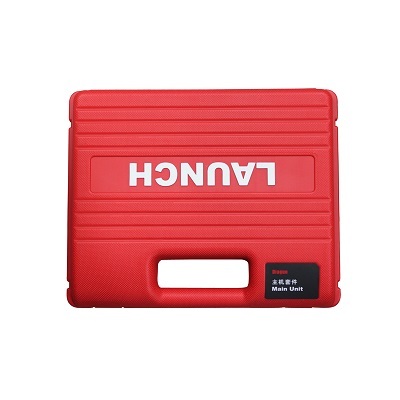 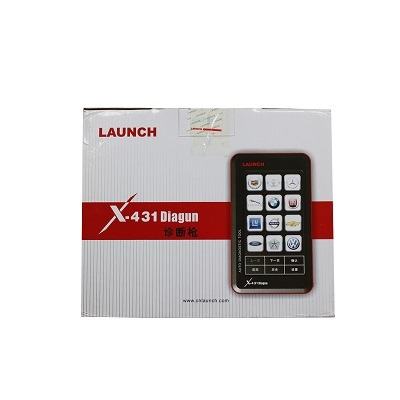 X-431 Diagun is the standard equipment for technicians. 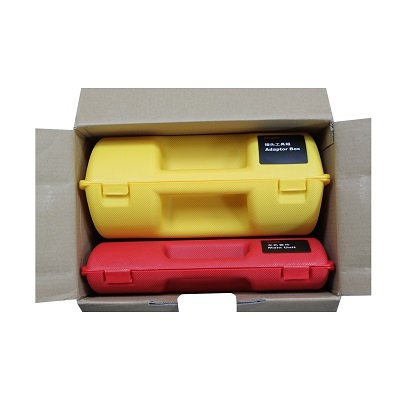 Software updates will be free and supplied by our company for 1year from the date of purchase. 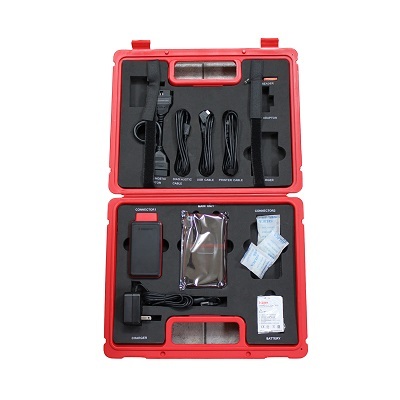 IMPORTANT: NEVER use Jump Leads, Start Booster or other sources of External Power while tester is connected to diagnostic socket because it will damage the diagnostic Main Unit. 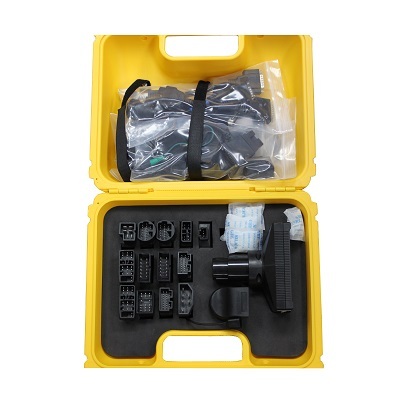 Do not connect or disconnect a diagnostic tool whilst the engine is running since the tool may be damaged.